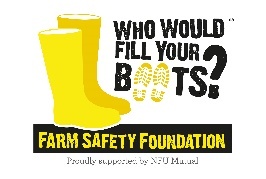 Rural Support (Northern Ireland) and Farm Safety Foundation (UK) on April 25 in the Killeshin Hotel, Portlaoise. Ensure stakeholders and policy makers understand and act on the fact that farmers health and resilience is everyone’s business. 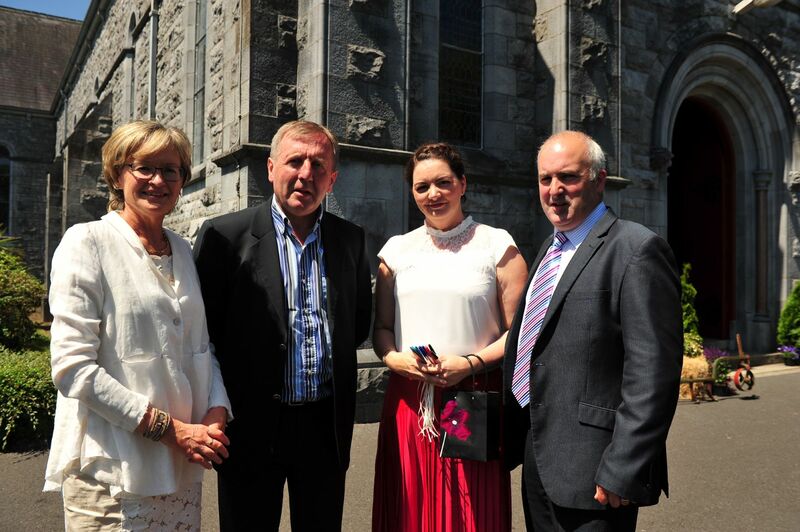 Identify opportunities and way forward to collaborate in our own community and across these islands. The event opens with Mairead McGuinness MEP & Vice President of European Parliament delivering a welcome address. from Rural Support, Farm Safety Foundation and Embrace FARM. Speakers from the health and education sectors will give first-hand accounts as will farmers themselves to show the resilience and adversity this sector faces daily. Lunch and refreshments will be provided on the day and everybody is welcome to attend. 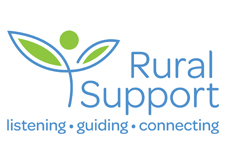 The idea for this conference came from Jude McCann, Chief Executive of Rural Support (N.Ireland) who is organising a similar conference on March 27 at Greenmount College in Antrim. NFU Mutual HQ are also organising a conference on May 21 at Stratford-Upon-Avon. The organisers plan is to develop tangible actions and recommendations/report covering all three events in due course. 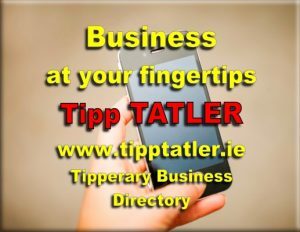 Compere: Damien O’Reilly, Presenter RTE Countrywide programme. Farmers’ Experience Surviving a Farming Accident – William Sayer & Kevin McGarry. Followed by Q & A. 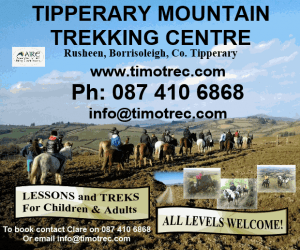 12.15 – Fireside Chat – Gina O’Dowd (Counsellor/Psychotherapist of Counselling West) – understanding health & wellbeing for farmers. 14.15 – Context – Amii McKeever (Editor, Irish Country Living) – What can we do to build a Community of Support? 14.25 – Fireside Chat Aisling Meehan (Agricultural Solicitors), Eamonn O’Reilly (or Representative AIB Bank), FBD Insurance Representative.